My friend and multi-blogger, Red Kelly, who brings you Soul Detective, The "A" Side, The "B" Side, etc, has been working with a large group of soul fans on this tribute to a Memphis soul legend, O. V. Wright, which will take place on November 15 in my old hometown. 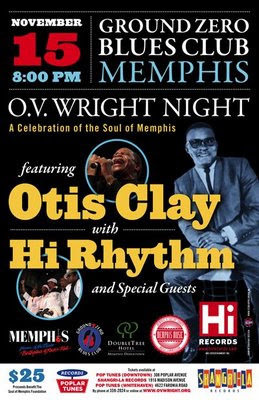 To find out more about the event, the fund set up to honor the singer by placing a headstone on his unmarked grave, and the Soul Of Memphis Foundation, go to the O. V. Wright Memorial Fund website. Donations are being accepted for their continued work; and tickets may be purchased there. 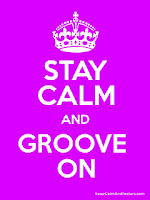 Hope some of you can make the concert and related events. Props to Red and all the organizers for doing right by one of the greats of Southern soul. May they find the support to keep the tributes coming for many other worthy artists.